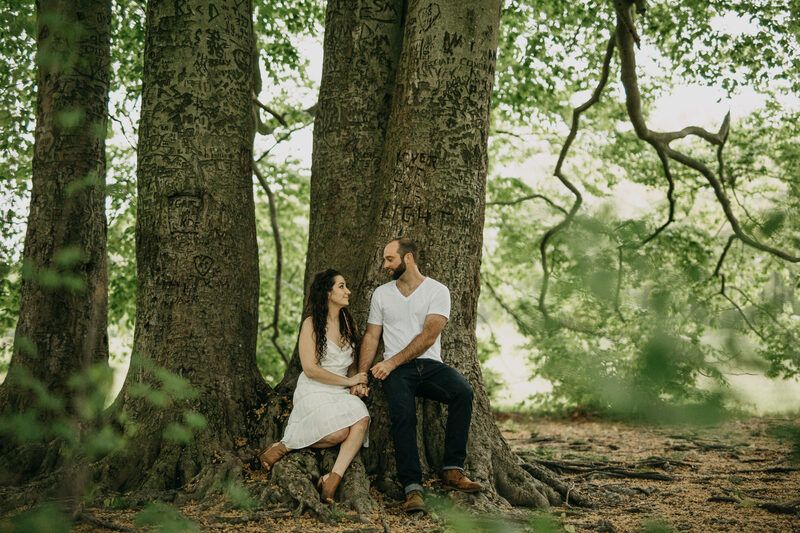 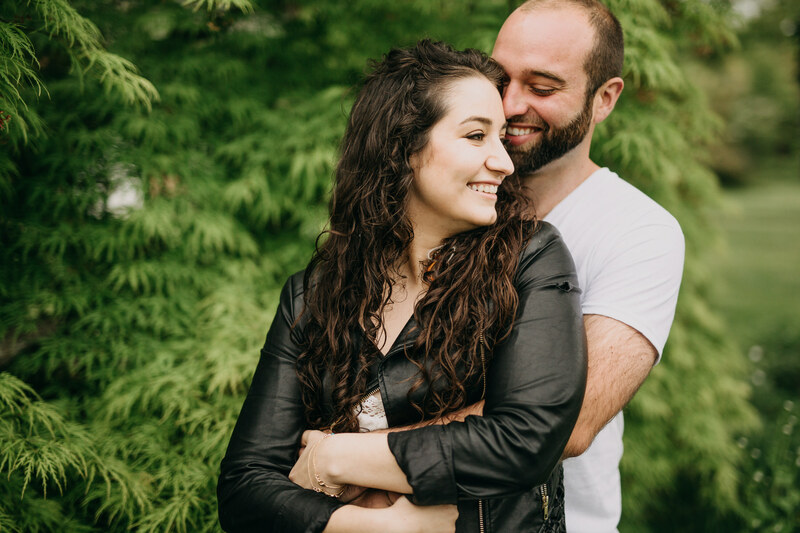 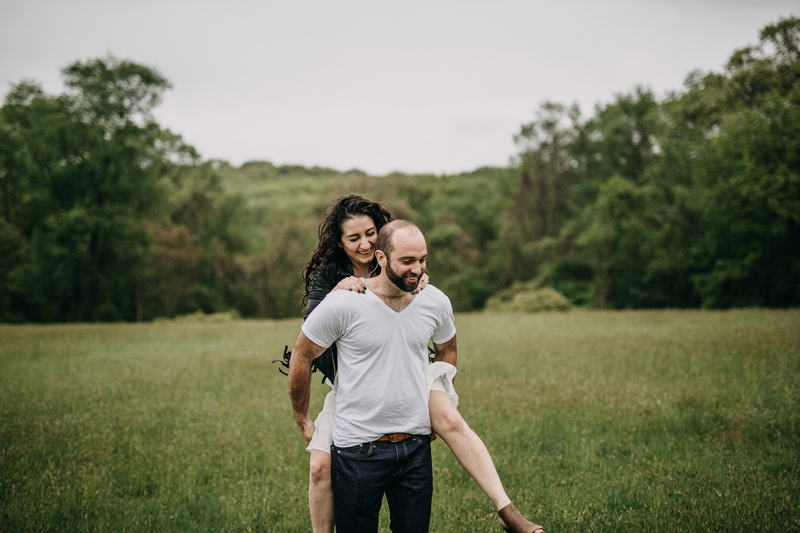 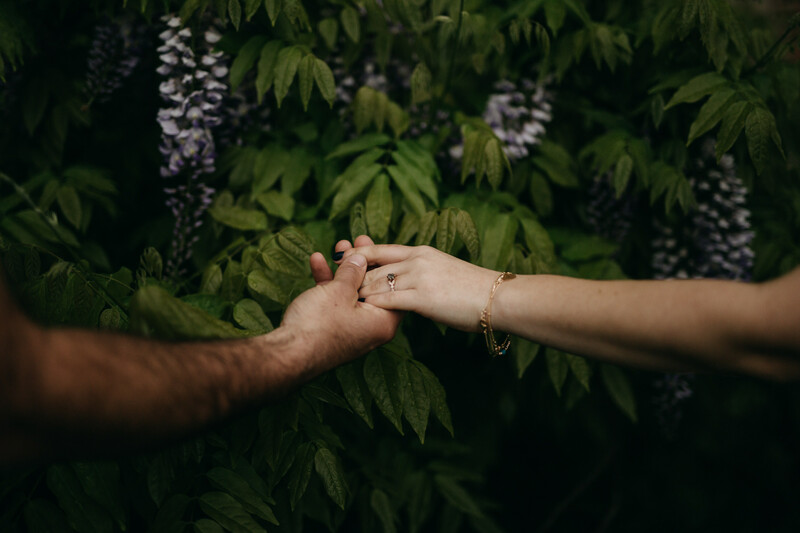 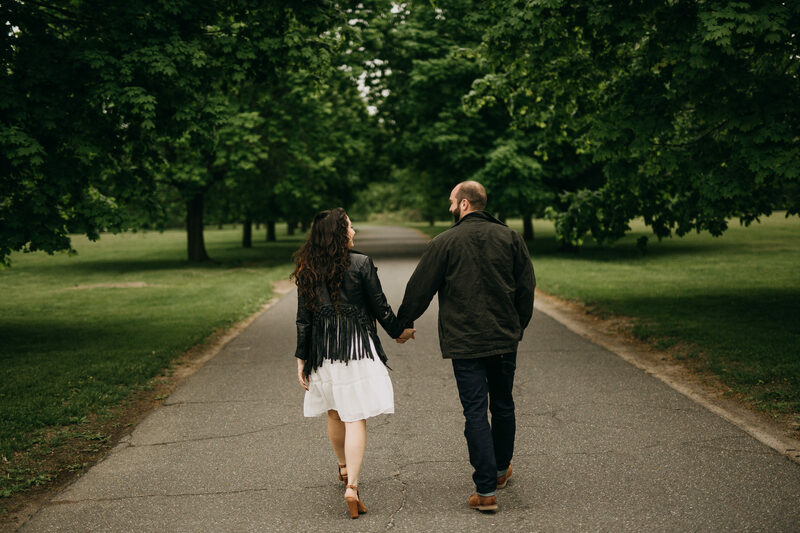 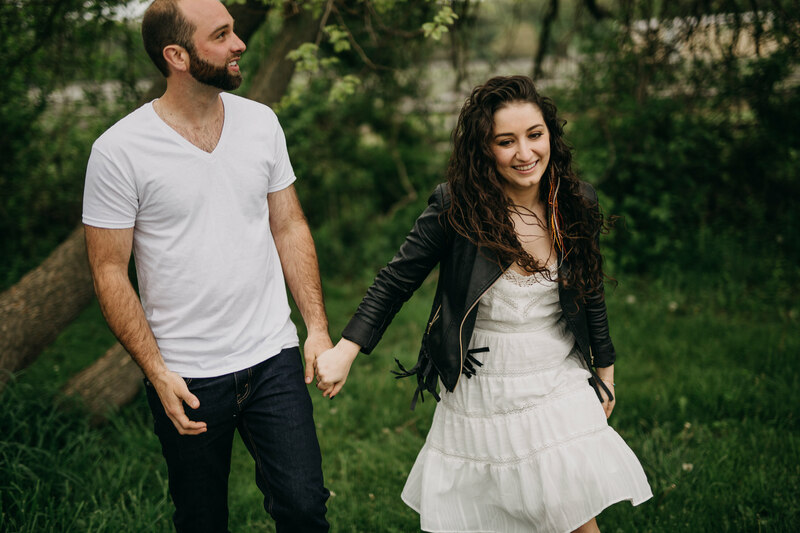 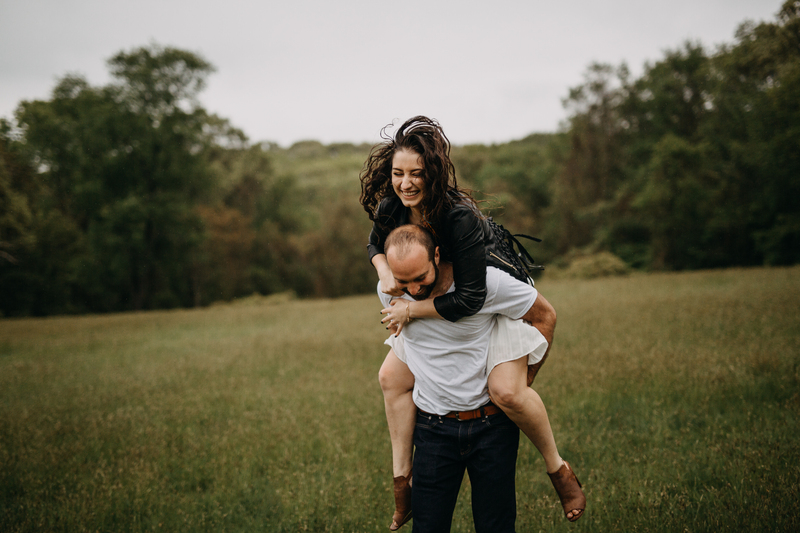 You’re going to want to wander with us on this adventurous Cold Spring Harbor engagement in New York with Krystin and Jon. 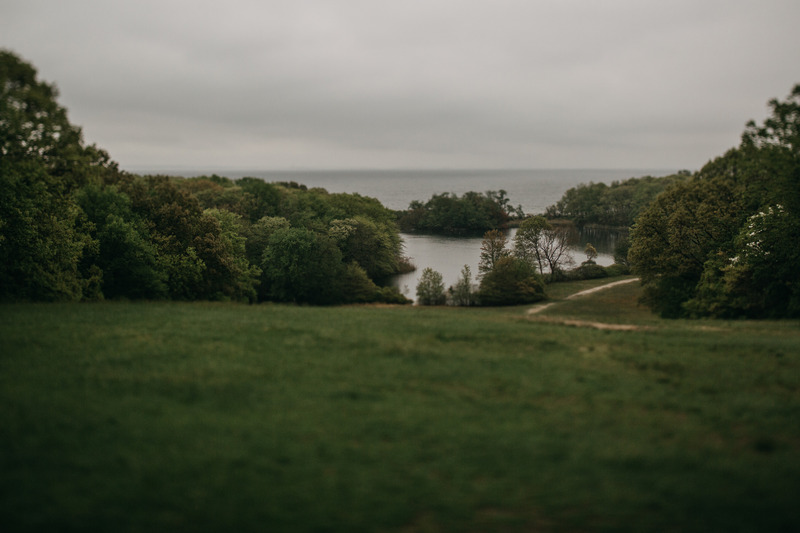 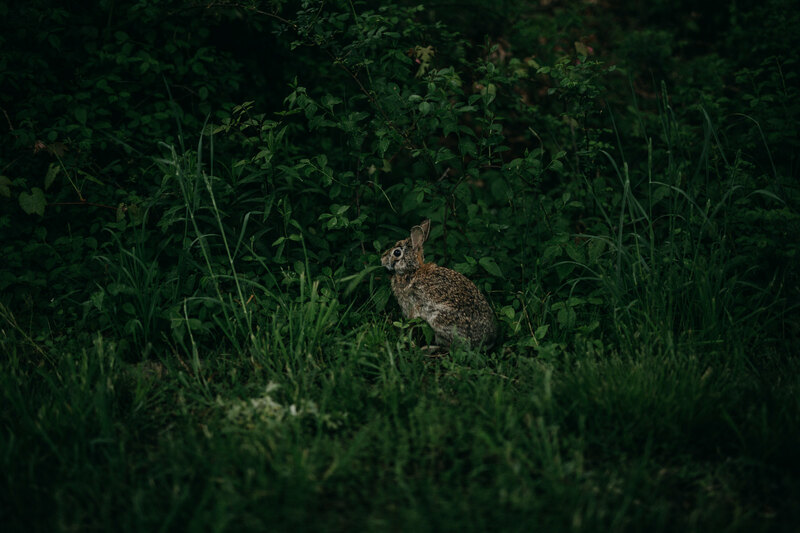 Caumsett State Preserve is a sprawling manor on the gold coast with a rich history for many to enjoy its beauty and open space. 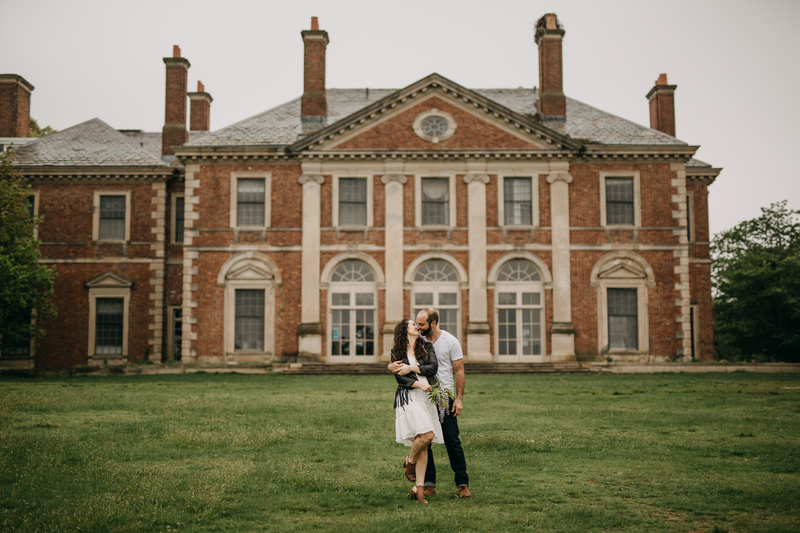 The mansions reminded me of the Newport giants and wouldn’t a wedding here be exquisite! 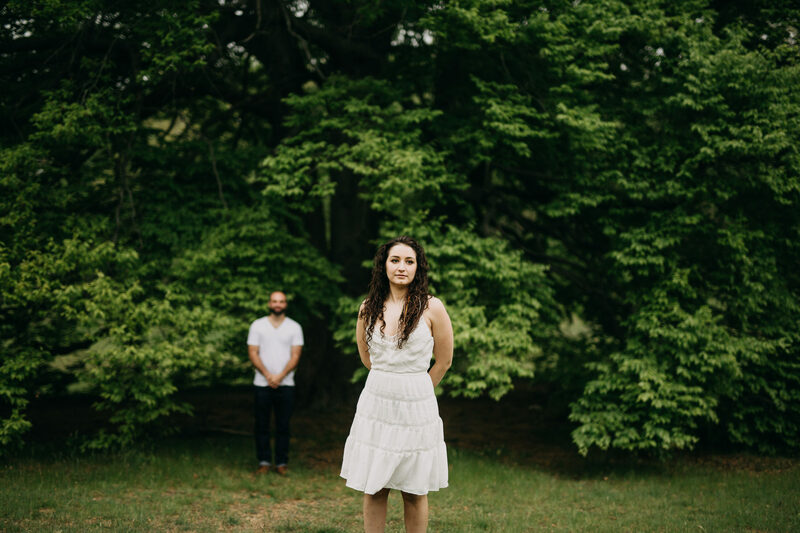 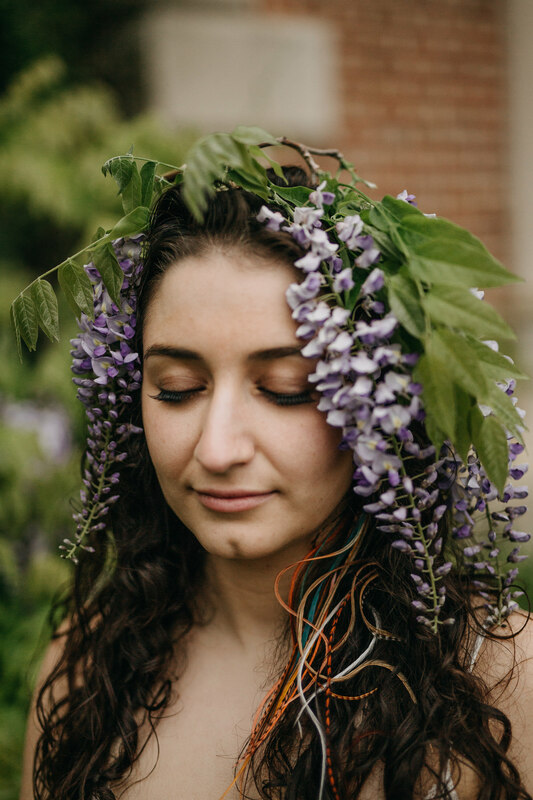 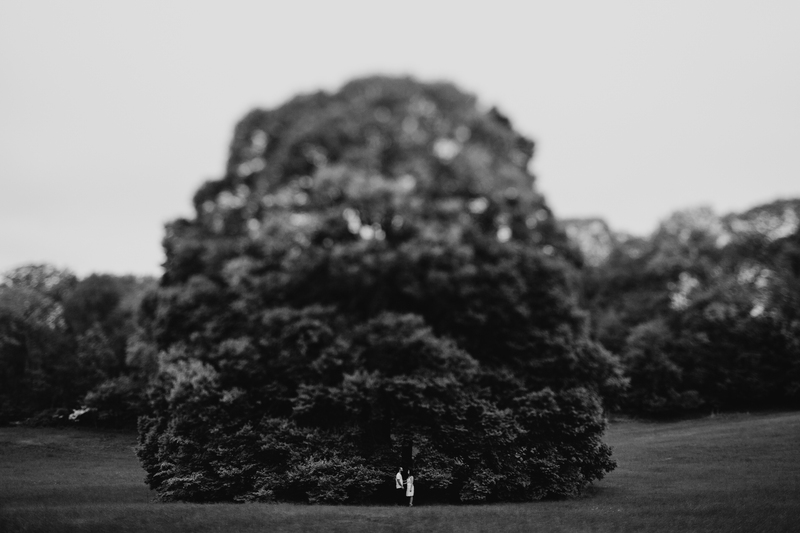 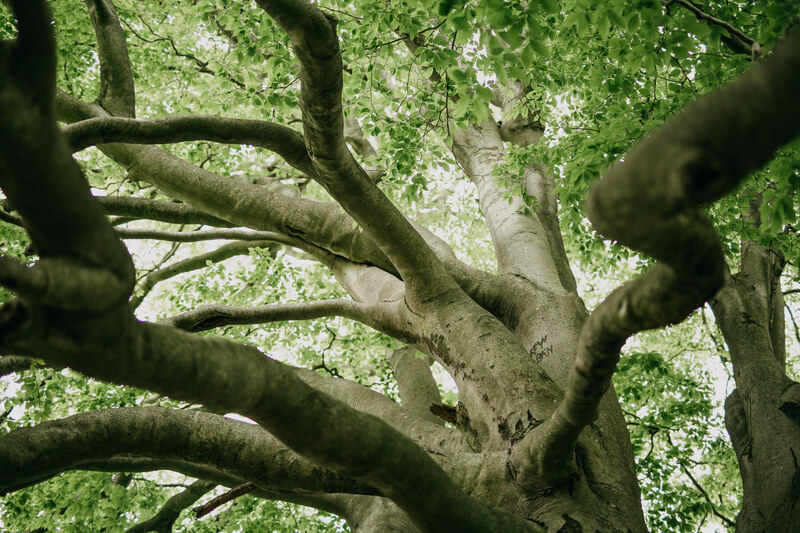 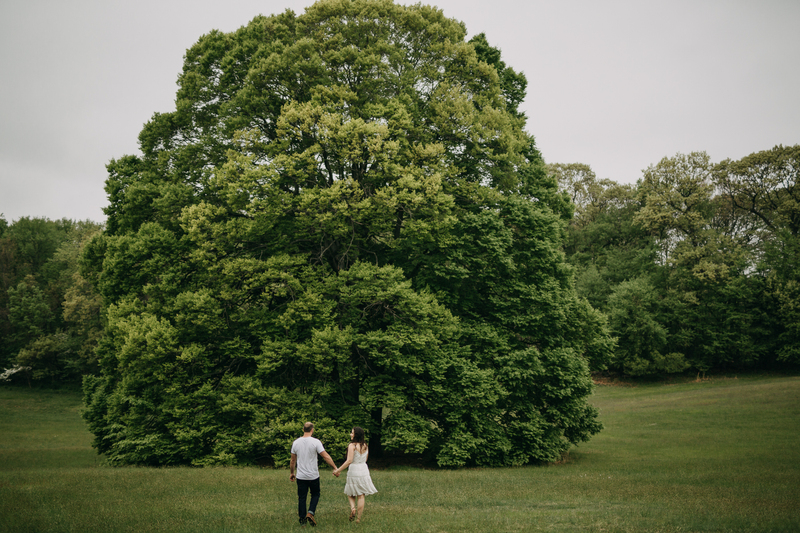 Jon planned a romantic scavenger hunt that led Krystin to this majestic Beech Tree, the focal point of the landscape. 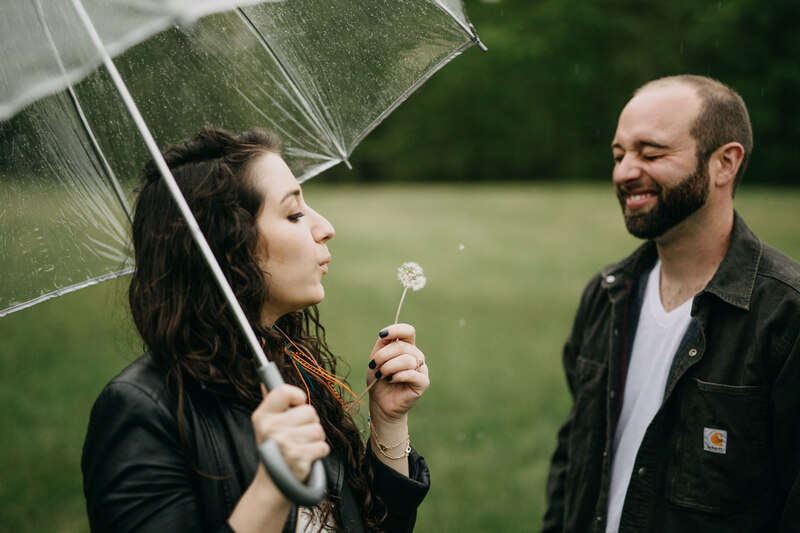 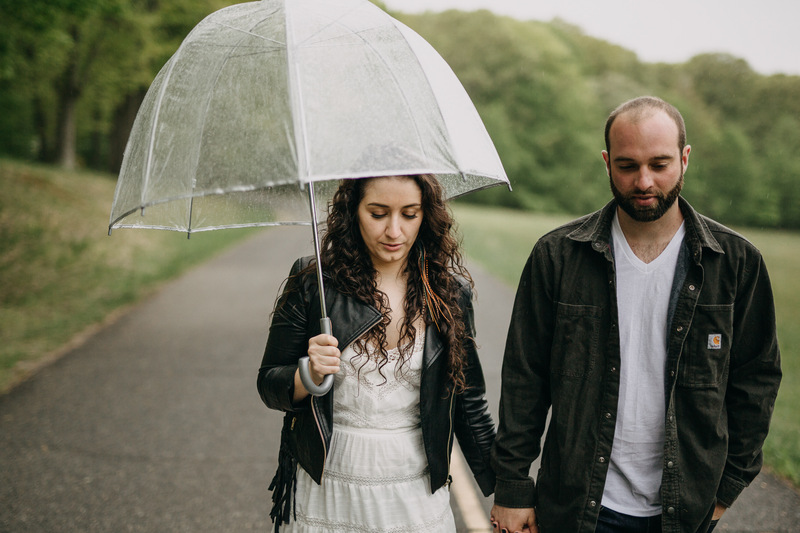 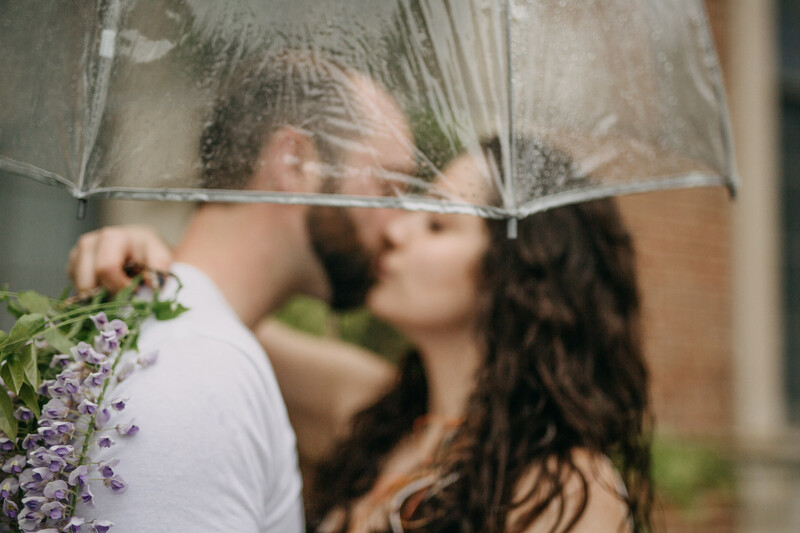 It rained on the day of her proposal and ironically light rain at their engagement. 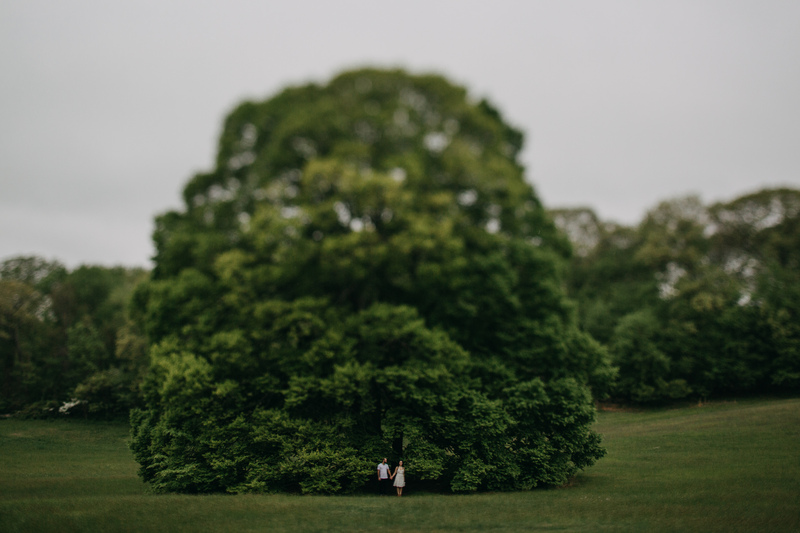 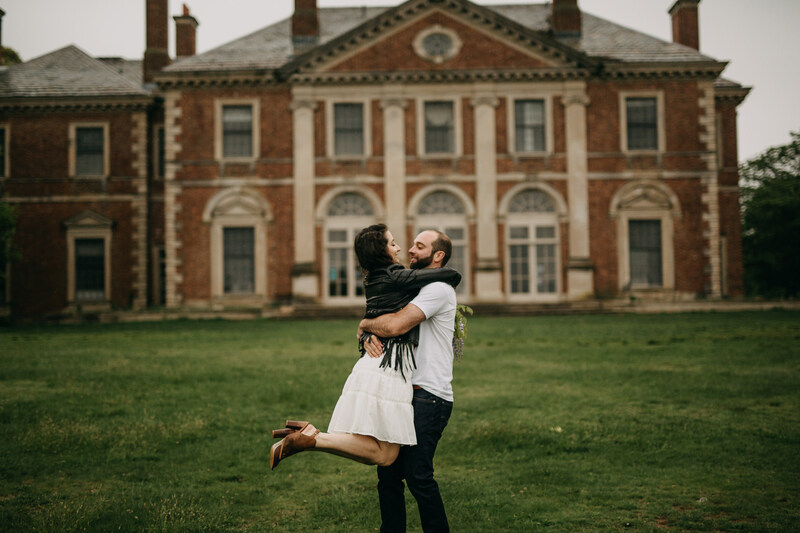 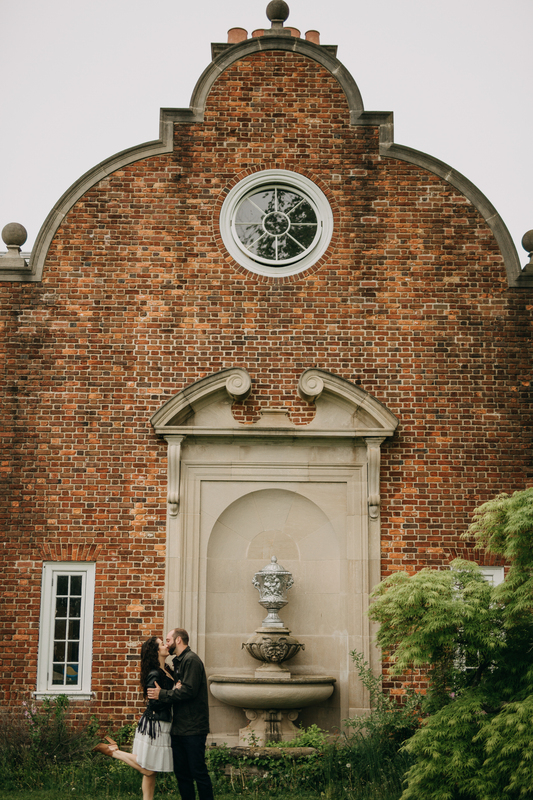 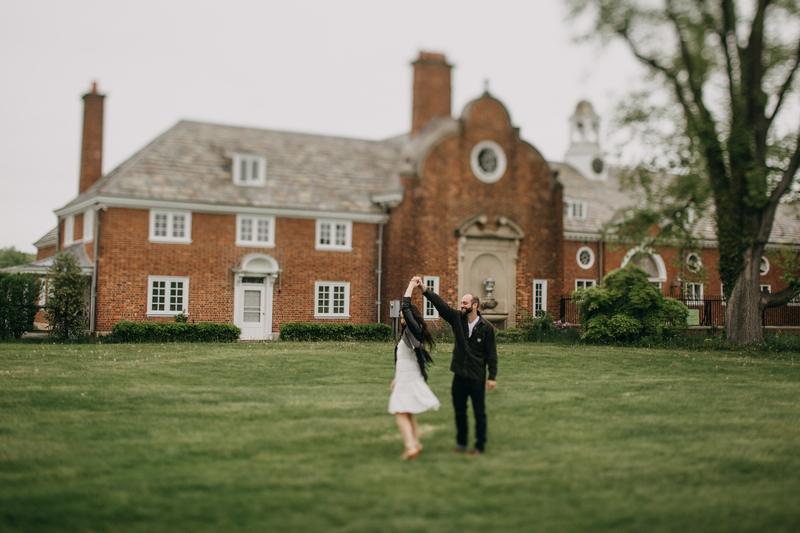 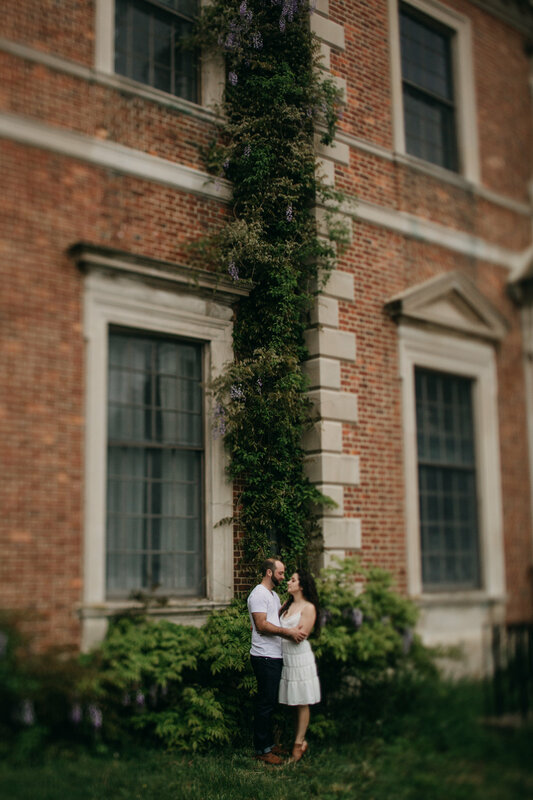 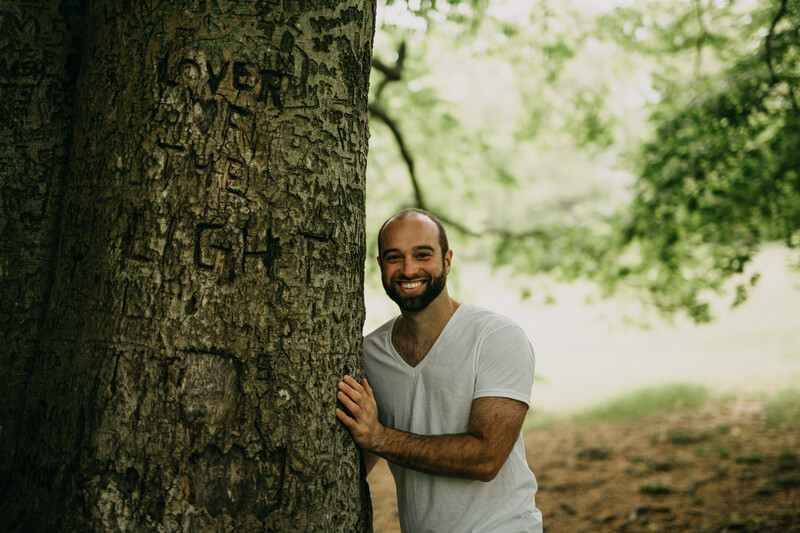 That didn’t stop her from walking a couple miles in her heels through the grass to this magical tree, where Jon awaited a special surprise her. 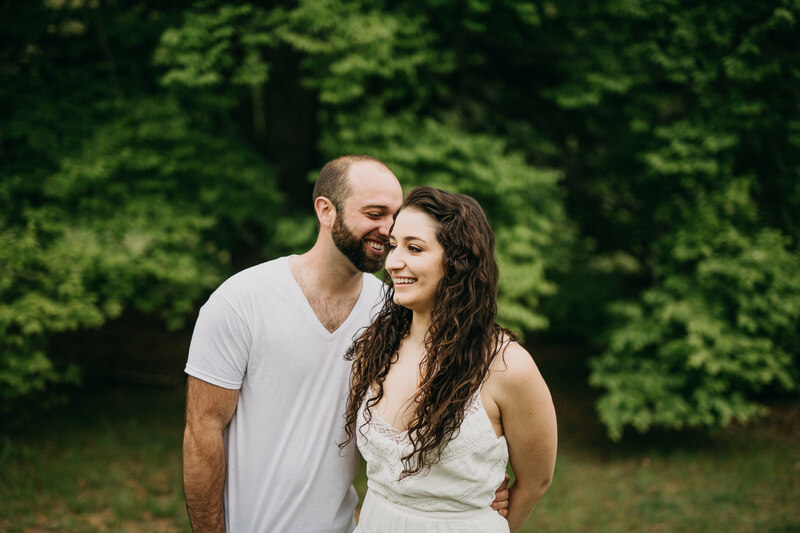 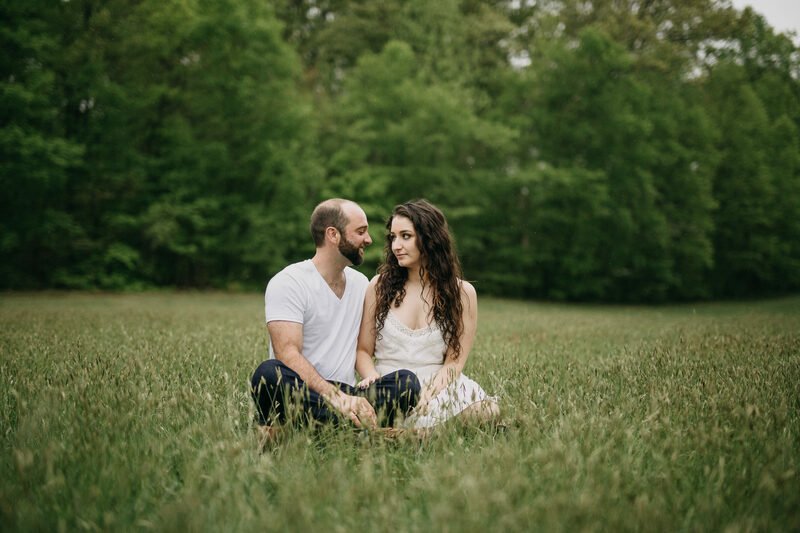 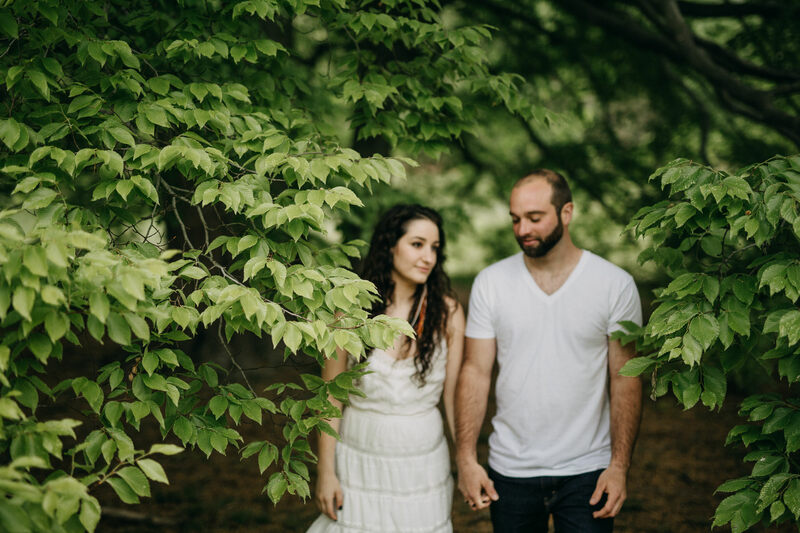 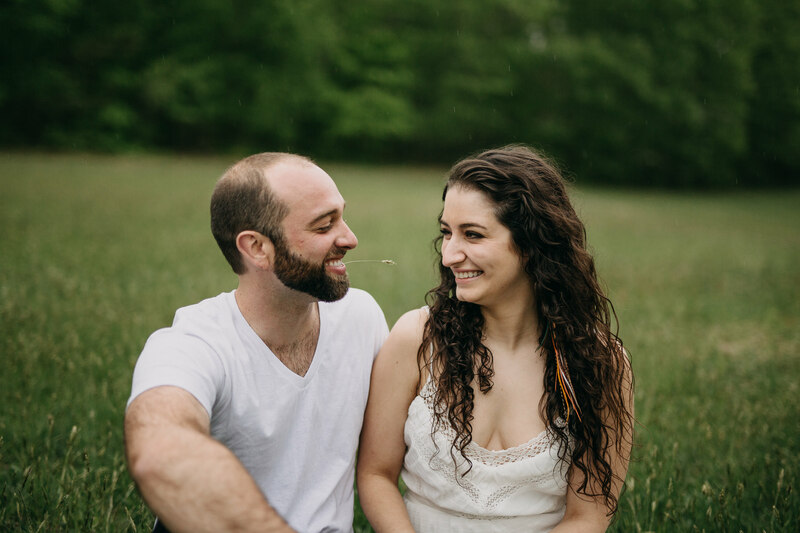 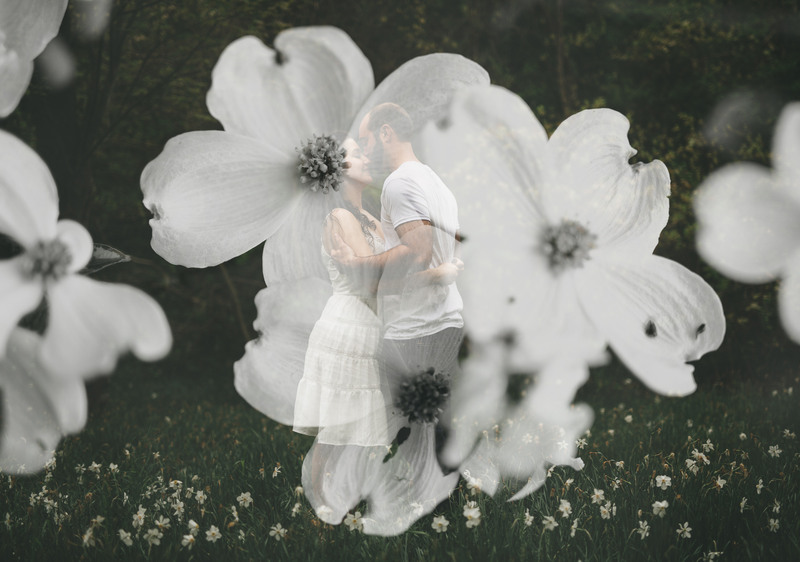 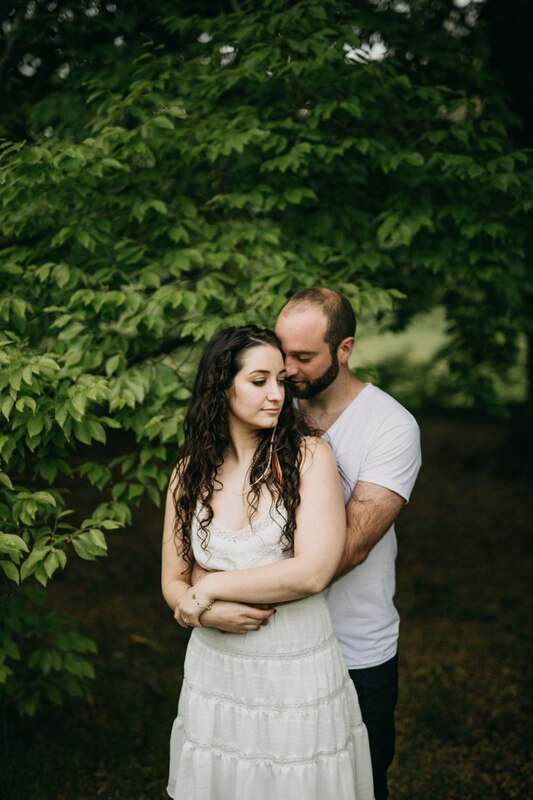 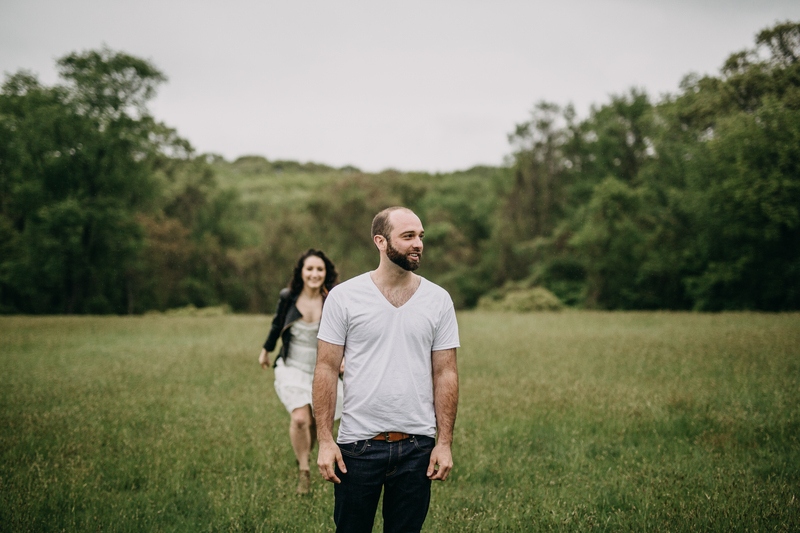 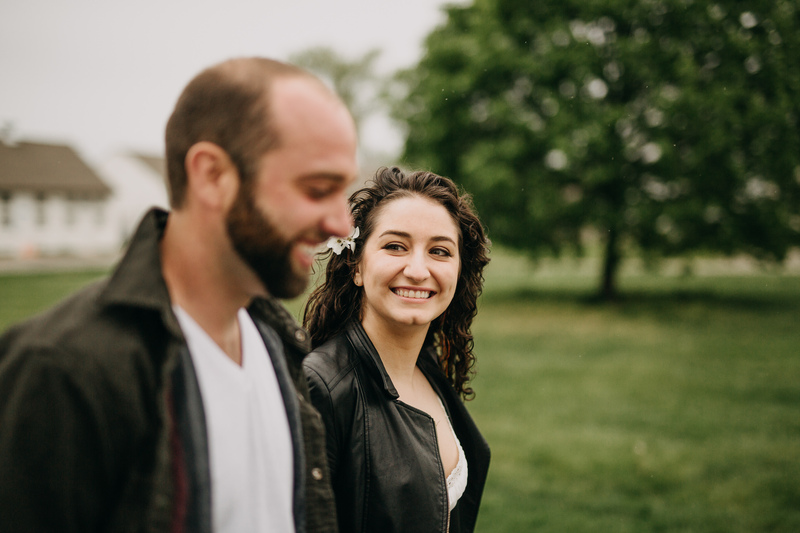 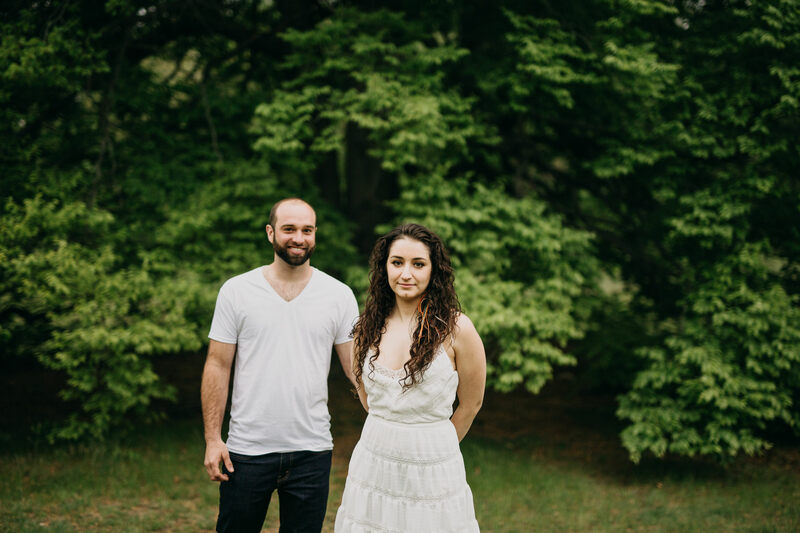 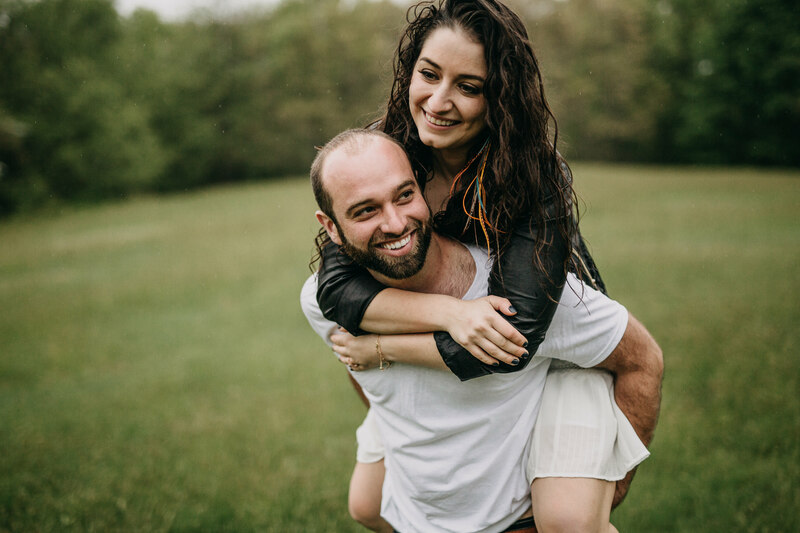 Come Friday, I’ll be doing my first adventure destination wedding hiking the Appalachian Trail in Pennslyvania where these two lovers say “I do!” Post-hike, we head back to Connecticut for their music festival, food-truck campout weekend! 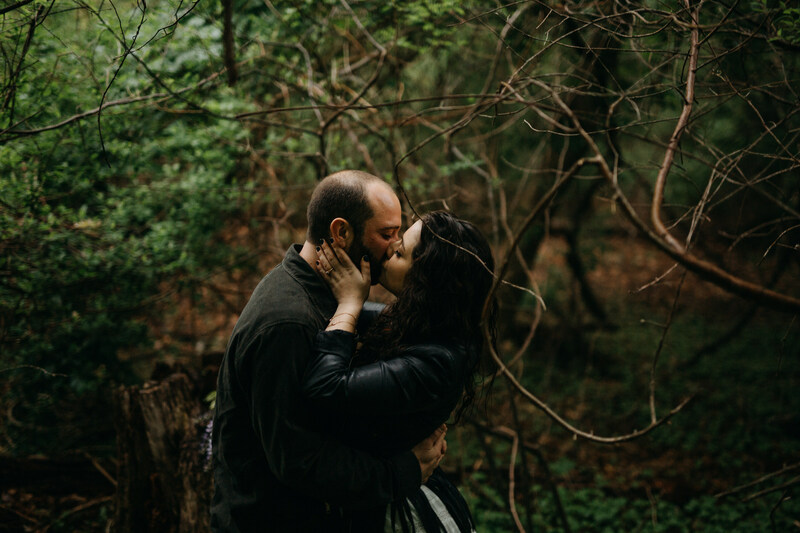 I can’t thank Soirees & Revelry enough for matching me with this adventurous couple. 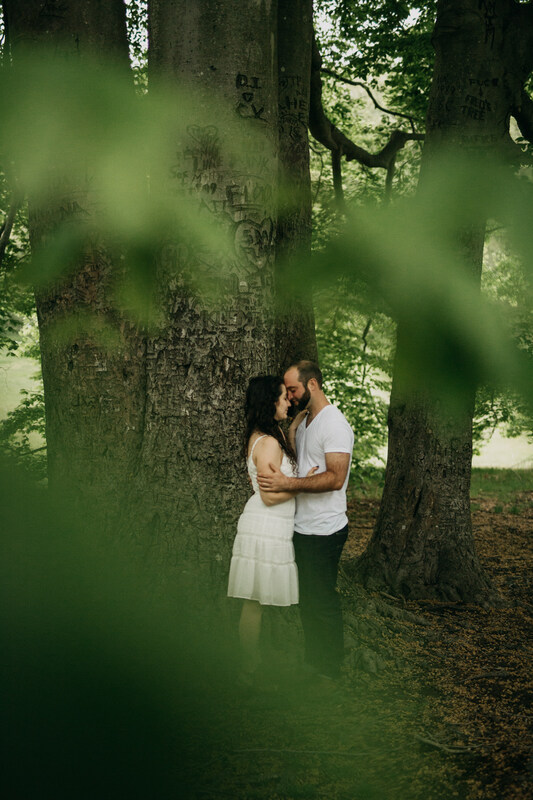 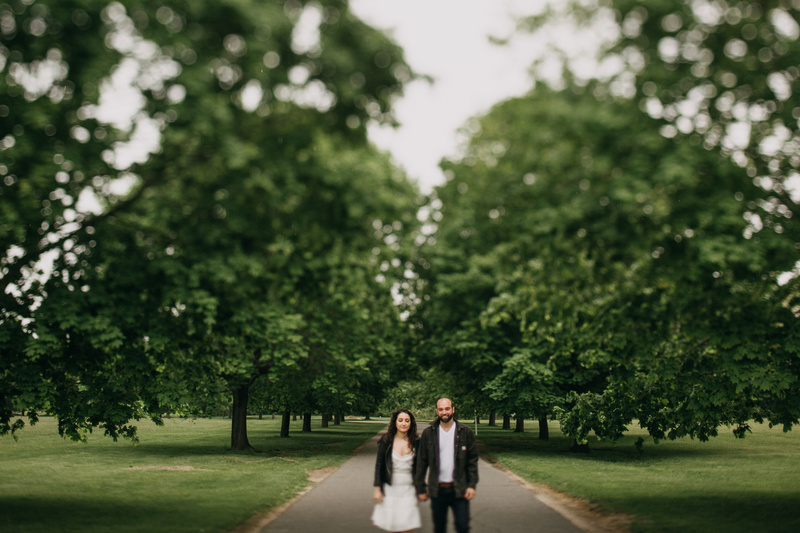 I can’t tell you how thrilled I am to photograph their epic love story under the big open sky amongst the magic of the trees.